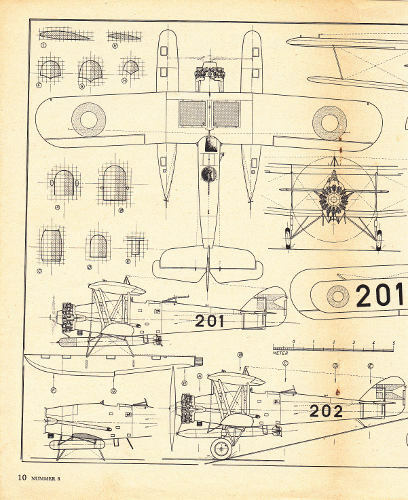 The Hawker Dantorp was a version of the Hawker Horsley developed for Denmark. The Dantorp differed from the Horsley in a number of ways. It could carry an extra (third) crew member, and the undercarriage could be switched between wheels and floats. Like the Horsley it was of mixed wood and metal construction. 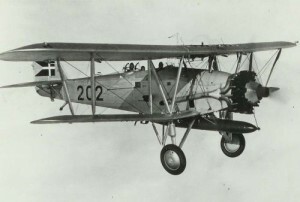 Two aircraft were built by Hawker in the UK, and the remaining aircraft were to be manufactured in Denmark under license, by the Danish Naval Dockyard. The two Hawker-built aircraft were delivered in 1933. No further aircraft were made. The Dantorp aircraft were used extensively to develop a new torpedo launch-method, specifically for the shallow Danish waters. 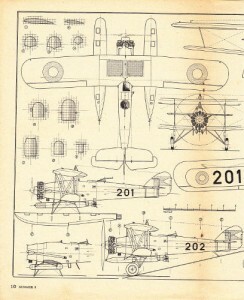 The 3-View for this aircraft was drawn by Tage Larsen. It looks really clean, and together with my collection of photos, to fill in the details, it should make this build a hoot.